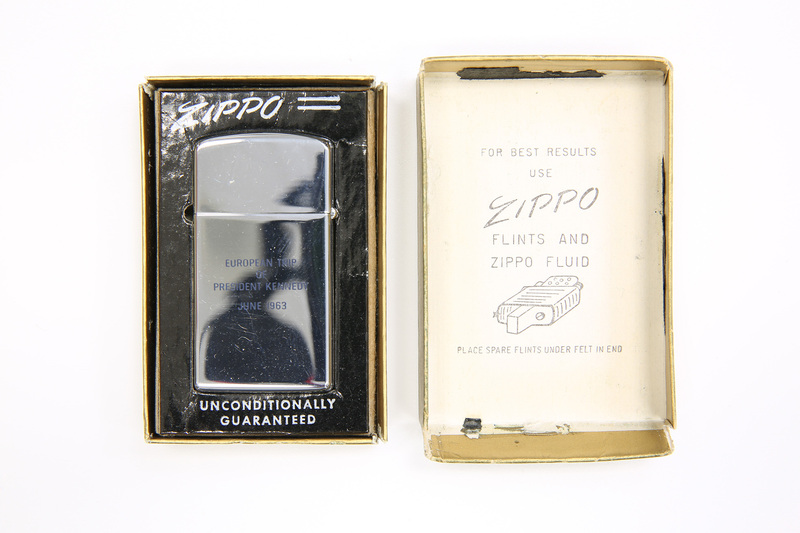 Zippo lighter in original box. 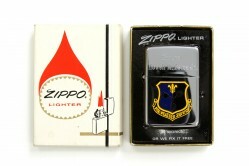 One side of the lighter is inscribed with “European Trip of President Kennedy June 1963.” The other side is imprinted with the presidential seal. 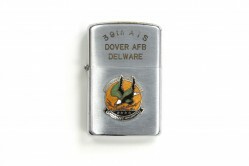 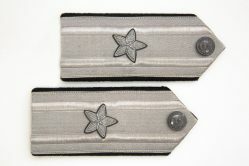 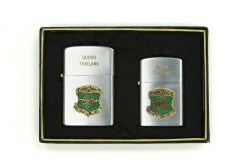 The lighter was given to navigator, Christian A. 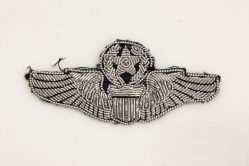 Tack, who flew on the mission that supported President Kennedy’s European trip from 23 June to 2 July 1963.